There’s so much activity in the #BelgianGamesIndustry that we can’t cover it all in detail anymore with just two blog posts a week. We try to counter this by tweeting our thumbs off about all the cool things our studios are doing. For those who don’t follow us yet, here’s a (100 % glyphosate free) roundup of achievements, news and job opportunities. The One Achievement to rule them all is HOWEST – Digital Arts and Entertainment winning the award for Best Game Development school at The Rookies. For the second year in a row, the best place in the world to learn game development is in Kortrijk. If that’s not something to be incredibly proud of, we don’t know what is. DAE alumni Pajama Llama Games also have the wind in their sails. Their Kongregate signed debut Flotsam is popping up all over international websites, the game had a strong showing at EGX. The game will also be part of this year’s prestigious Day of the Devs event in San Francisco, organised and curated by Double Fine. Wow! 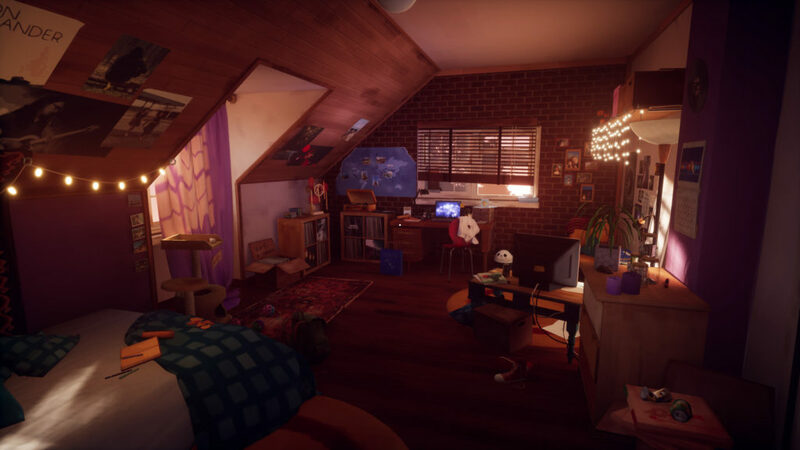 Marie’s Room developers Kenny Guillaume en Dagmar Blommaert are still at the start of that journey. The two have recently founded like Charlie, and are working on more narrative games as we speak! With Black, game designer Bart Bonte released yet another succesful puzzle game. Joining previous colourful puzzle games Yellow and Red, he effectively completed the Belgian tricolore. 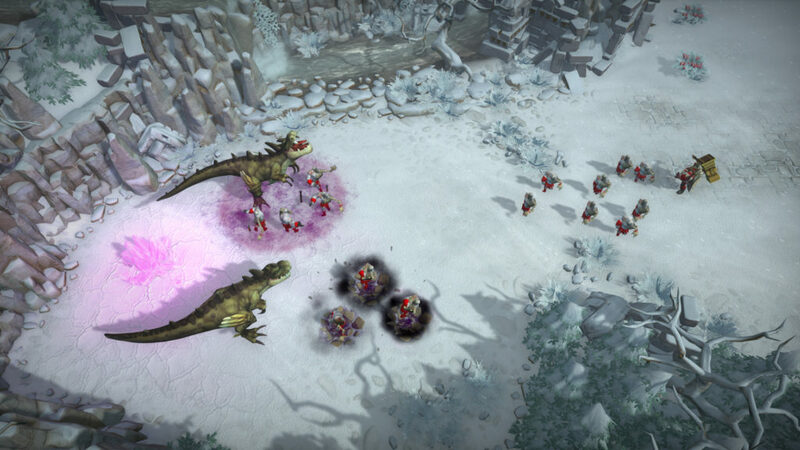 Larian is another studio that knows a thing or two about hits. The Definitive Edition of Divinity: Original Sin 2 is getting even more praise than the original. It hasn’t always been like this however. You simply have to watch this feature-length documentary on the studio’s humble beginnings, troublesome relation with publishers and ultimate rise to stardom. There’s also something about a dog called Gustav. In the southern part of the country, Fishing Cactus has received Creative Media Europe support for a sequel to typing game success Epistory. It’s only the second time that a Belgian studio has managed to secure European funds, so there’s a job well done! More exciting news from the southern part of the country. 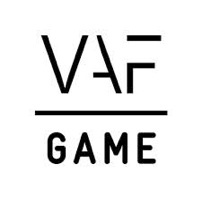 Wallonia is getting its very own game fund in the form of WallEnterprises. There’s a yearly budget of € 1 million and it’s possible to get funding for (inter)national co-productions, for instance with a Flemish or French company. Rablo Games has announced a mobile version of the Healer’s Quest. 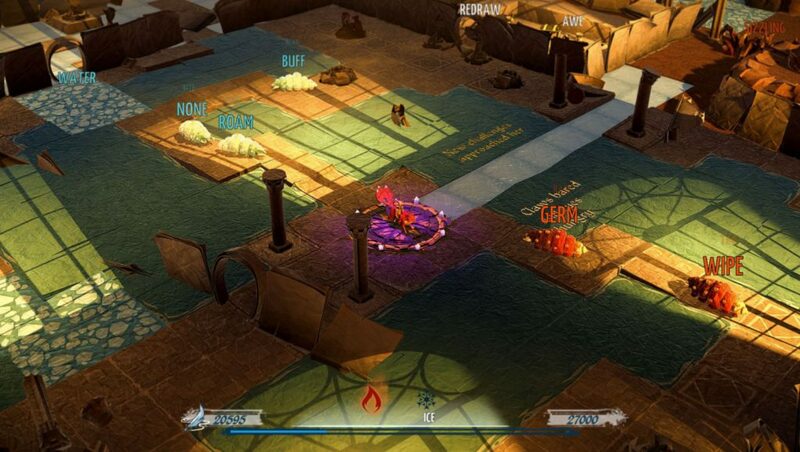 You can find the comedy RPG, where you try to keep your clumsy comrades alive, at IndieCade Europe this weekend. If you’re there, make sure to also check out Please, Do Touch The Artwork. Boa Bonanza will also briefly be showcased this Friday afternoon. While work on the console version of Antigraviator continues, Cybernetic Walrus has released Viper Trails DLC adding new tracks and environments to the game. Meanwhile, Crazy Monkey Studios launched both the Xbox One version of Guns, Gore & Cannoli 2 and Warparty on Steam Early Access in the same week. Why release one game, when you can easily get two out of the door, right? Cronos Interactive is looking for a lot of different profiles at various locations. This is your chance to become a part of the first Belgian game publisher. Neopica is hiring programmers, artists and game designer for future console projects.